We try to do more than just supply the Good Life with good beer—from hosting fundraisers in our Growler Shop & Tasting Room, to Tour de Brew LNK, to in-kind donations, we're committed to giving back to our community. 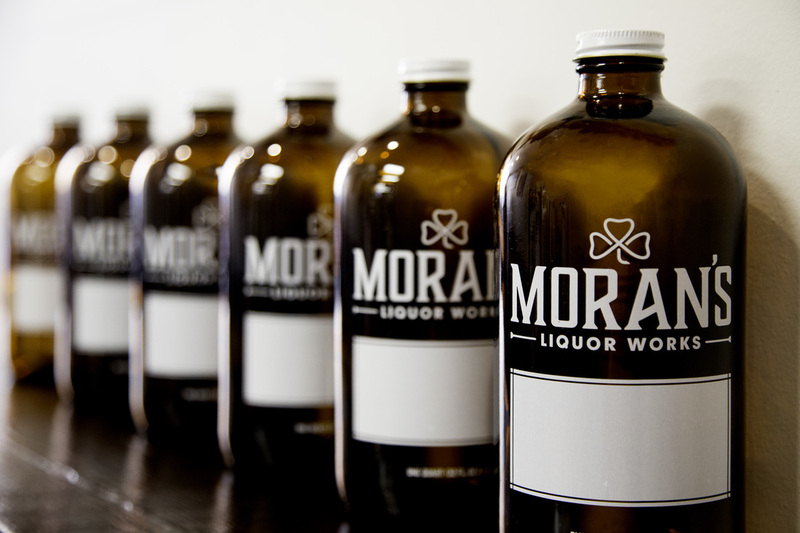 Moran's Liquor Works has raised over $25,000 for local charities. Our donations have helped a variety of organizations including Cedar's, Matt Talbot Kitchen, Child Advocacy Center and many more. 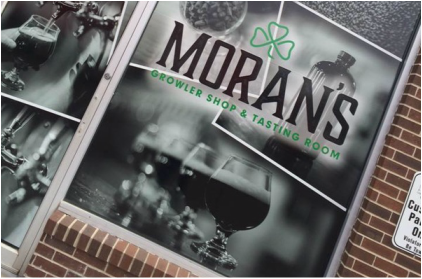 Host a fundraising event in our Growler Shop & Tasting Room, you can even have someone from your organization be a guest beertender for the night! In the end, 20% of the sales will go to your organization. Seeking a donation for your event? Submit a request below. Tell us about your organization, the event and what type of donation you are looking for. 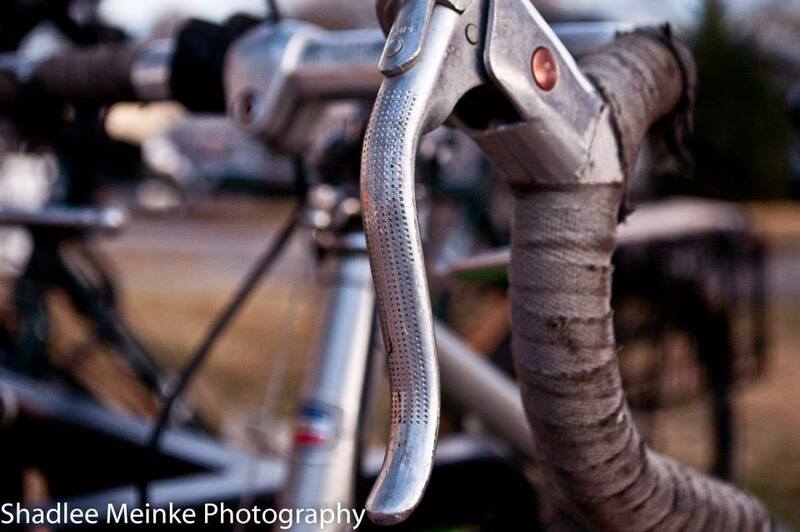 Tour de Brew LNK is a monthly, leisurely bicycle pub crawl. We feature a different craft brewery and charity each month. Want to get out and ride for a good cause? Or apply to become one of the monthly charities? Click here!